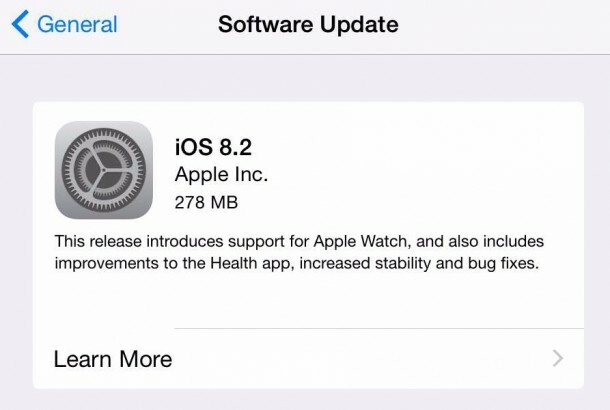 Apple officially launched the iOS 8.2 update on 9th March 2015, enabling support for the upcoming Apple Watch. 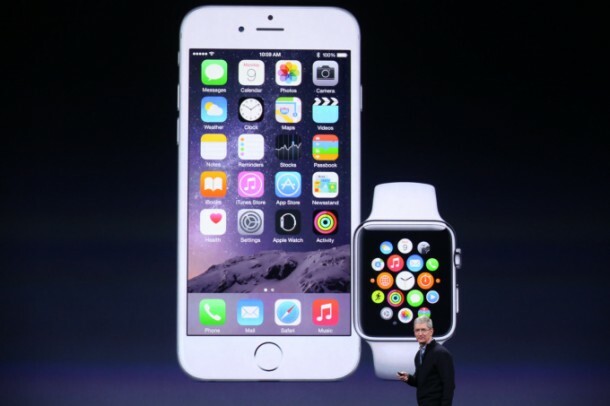 The revamped version 8.2 will include the Apple Watch companion app. It will also deliver numerous new features in addition to supporting communication with Apple’s hottest wearable device. It Supports Apple Watch – The new Apple Watch will be supported in iOS 8.2 through an inbuilt app to pair and sync with the iPhone. The app is focused on delivering real-time information like fitness data, notifications and also customizing the Watch settings. The support will be available for iPhone 5 and later devices. Better Health Apps – One of the major updates observed is for optimized health apps. It now helps users select the unit of measurement for body temperature, height, weight, distance, and blood glucose. There is improved stability when dealing with large amounts of real-time information. It also addresses an issue that may have prevented users from adding a photo in Medical ID, and has improved its privacy settings. Stable Native Apps – Native apps like Mail, Maps and Music have got more stable through VoiceOver reliability and improved connectivity made for iPhone hearing aids. 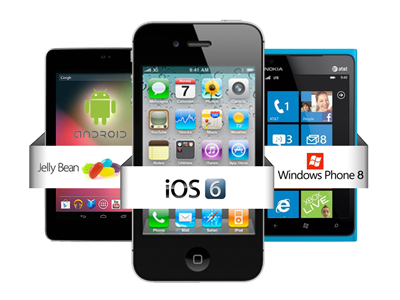 It has also improved relations with the iOS developer community by delivering various native iOS features. Major Bug Fixes – One of the major issues that prevented navigating to some favorite locations though Maps has been fixed. Version 8.2 also fixed an issue where the last word in a quick reply message wasn’t autocorrected. Other major bug fixes include eliminating duplicate iTunes purchased content that prevented iCloud restore from completing, resolving sync issue from iTunes to the Music app and fixed the time-zone issue where Calendar events appear in GMT. The most important change observed in iOS 8.2 is the robust support for Apple Watch via a dedicated application (placed right on the home screen). The Apple iOS 8.2 update is considerably sized at 565MB. Customer satisfaction is one of our core values at Rishabh Software. We build experiences that delight enterprise users. 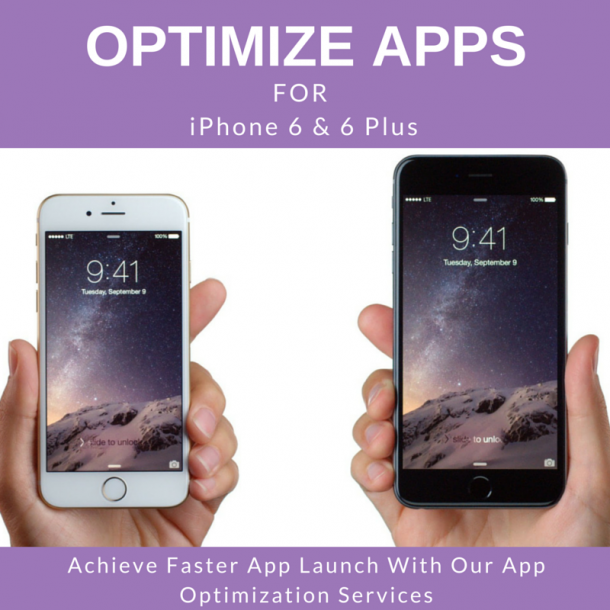 We offer iOS App Optimization and Enhancements Services at a fixed rate within budgeted time.